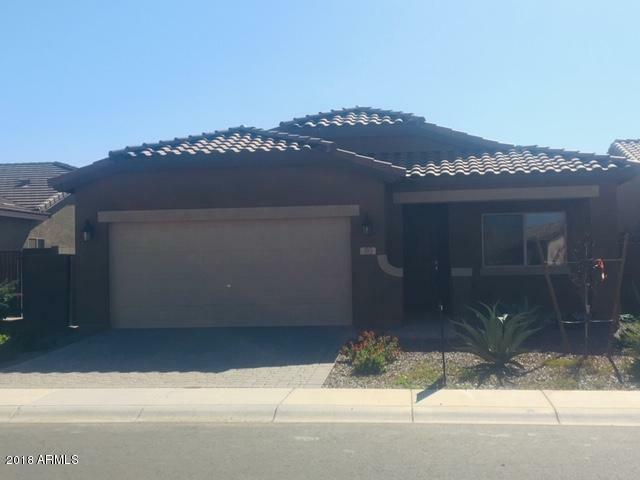 Beautiful home built in 2016, with a wonderful open floor plan. 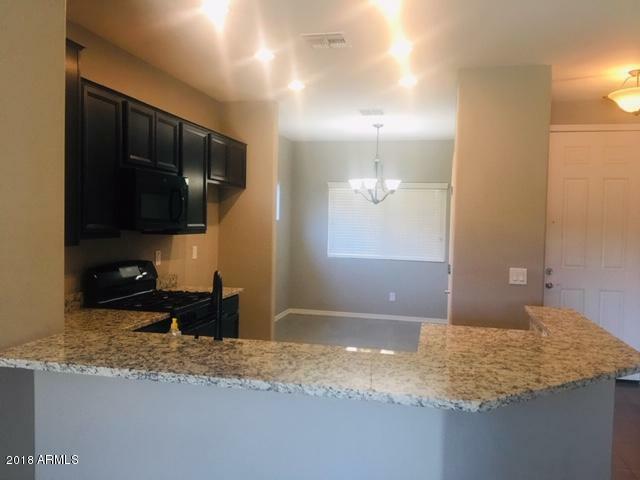 You'll love the spacious kitchen with granite counter tops,espresso cabinetry & breakfast bar, great for entertaining! Soft two tone paint throughout and ceramic tile in the kitchen, laundry and bathrooms. Home has a split master suite w/ separate exit to back yard, walk in closet, dual sinks, and walk in shower. Nice sized yard ready for that back yard oasis or pool. 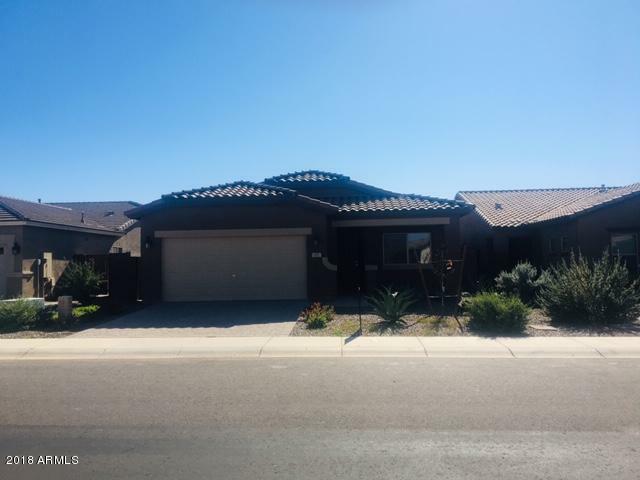 Great location near the Queen Creek Market place & the US 60 for an easy commute. The community features wonderful Aquatic Center w/clubhouse and Legacy Charter School nearby. There are many parks, playgrounds, basketball courts, & walking paths. 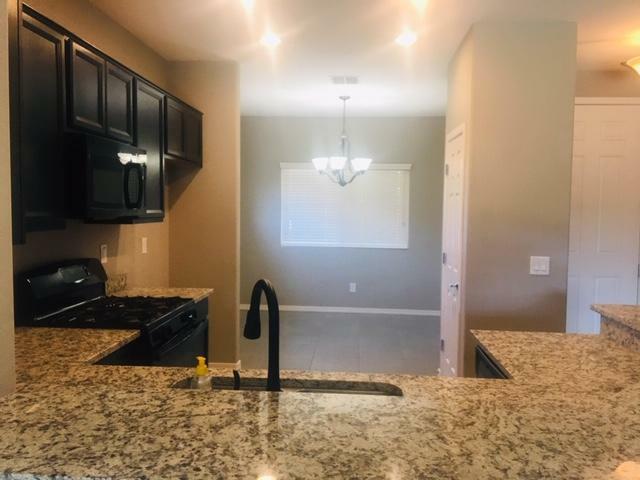 You'll love to call this home!